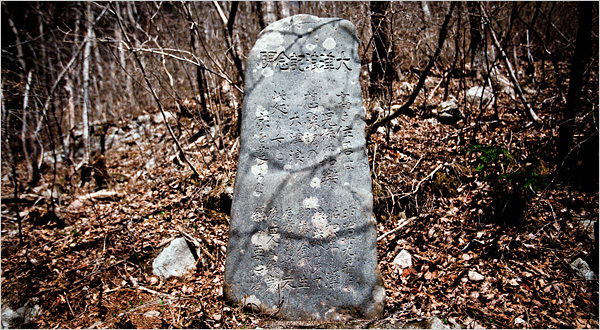 A stone tablet in Aneyoshi, Japan, warns residents not to build homes below it. Hundreds of these so-called tsunami stones, some more than six centuries old, dot the coast of Japan. An accumulation of radioactive waste poses a challenge beyond long-term storage: how do you permanently label it? 1) What are three challenges to designing across thousands of years? 2) What do you think our best attempt should be (as designers) for communicating across thousand of years? 3) What does it feel like to design for an audience or people you will never meet? 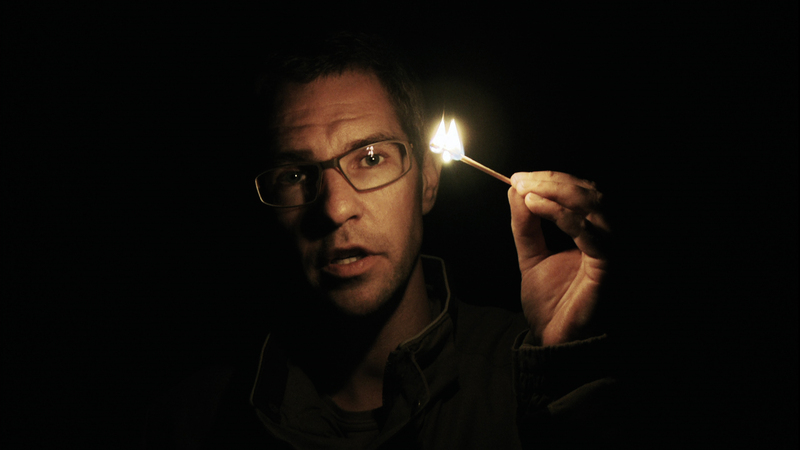 Into Eternity from Paul Fisher on Vimeo. “Yet, what piques my curiosity, as an anthropologist, is whether by taking cues from natural analogue experts we can learn to better commune with deep timescales in our everyday lives. If so, we could better attune to the radical long-term of what Stewart Brand might call the “long now.” We could “burst the limits of time” in our personal experiences of the world around us. In this spirit, perhaps we could routinely exercise our own imaginative horizons in a way inspired by natural analogue experts’ ambitious intellectual journeys across time and space. For example, someone from Atlanta could — while, say, on vacation in some snowy region of Canada — reflect imaginatively on ways Canada’s present-day environment might or might not resemble Georgia’s far-future environment during the next ice age. I suggest that imaginative exercises of this sort — comparing and contrasting different times and places as “analogues” for one another — could help us re-adjust our orientations toward time and toward our environment. Here’s how. Tuning into present-day societies’ positions amidst the waxing and waning of ice ages compels us to imagine timespans that make even the multi-millennial timespans encountered in most discussions of climate change appear short-lived. Pondering the sublime breadth of this deep time, therefore, could spark within us a certain sense of awe – for some, an “atheist awe” – that could inspire new kinds of reflection on our place in Earth’s history and our collective effects on its climate alike. Perusing the archives of long-sighted research emerging from nuclear waste repository projects, I suggest, can provide us with resources for cultivating such deep time thinking within us. We can start delving into the details here on Posiva Oy’s public Databank. Take note of three changes that were made by people in the film (one a home and two at work). Do these seem like easy or hard changes to make? What do you think about the attitude of the people making these changes? could make similar changes in their energy usage?